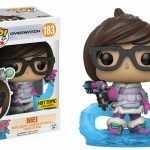 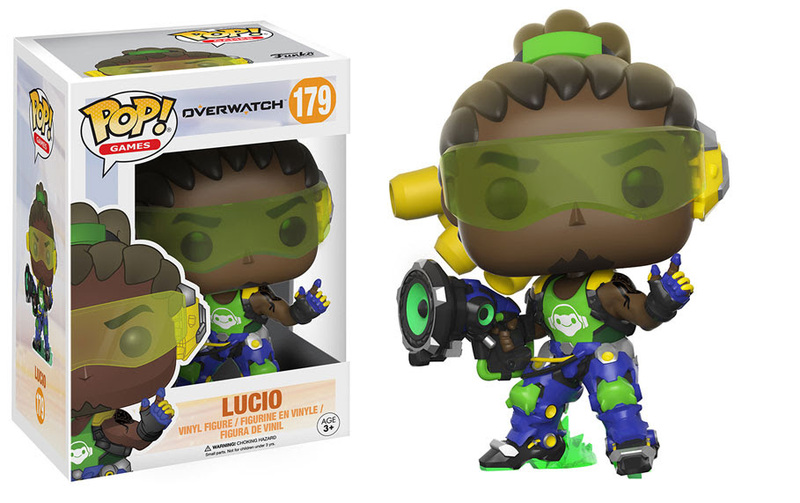 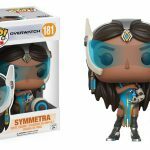 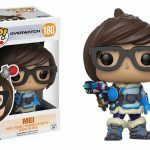 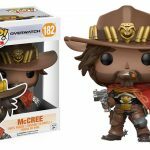 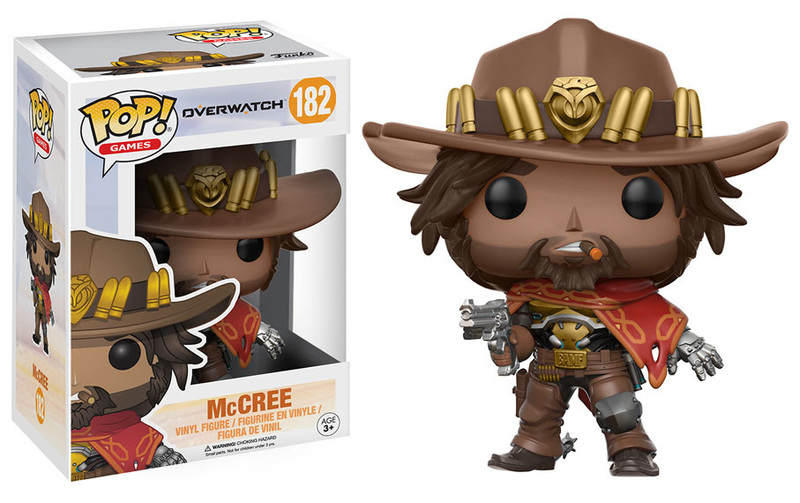 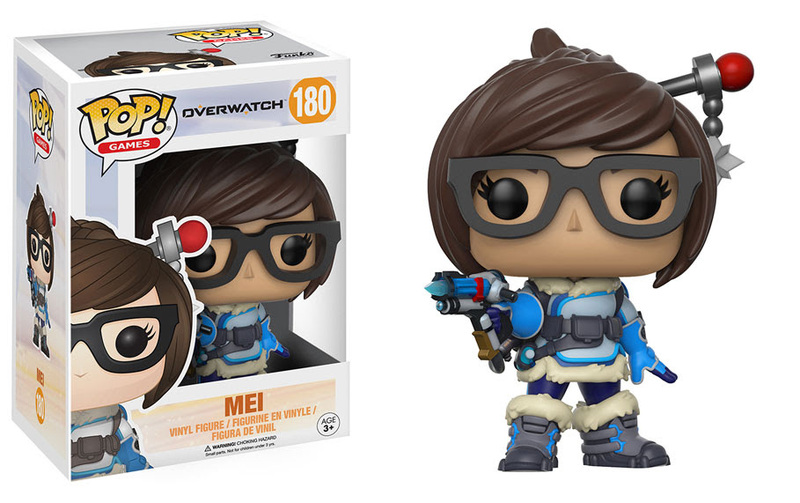 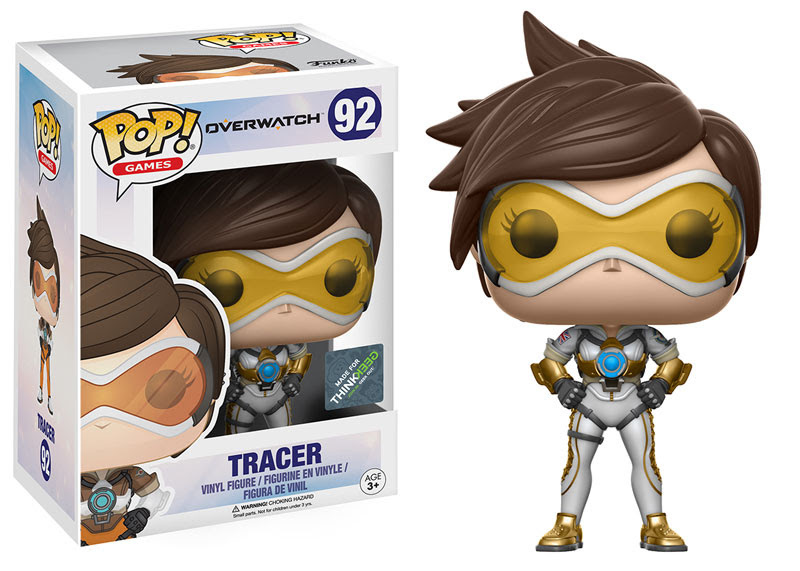 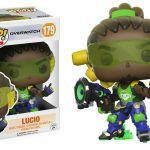 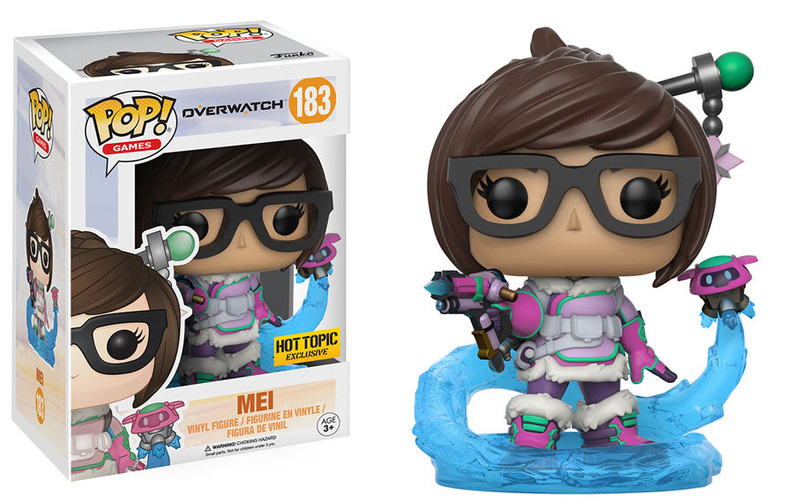 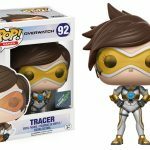 Funko showcased the new Overwatch Pop! 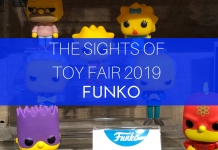 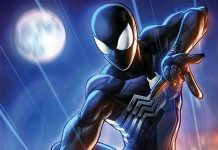 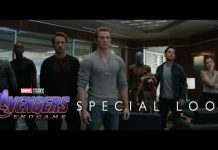 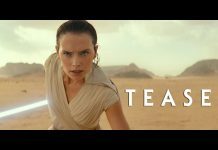 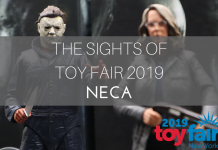 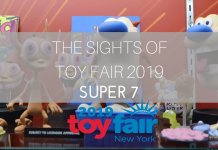 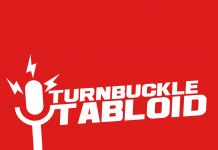 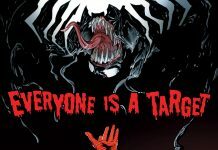 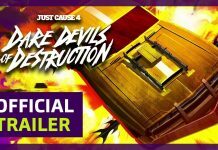 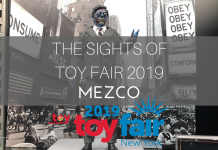 figures at Toy Fair but now they are official. 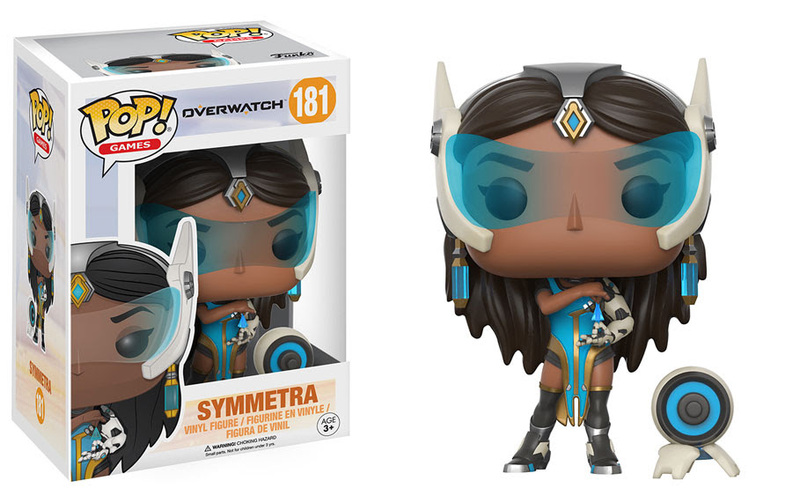 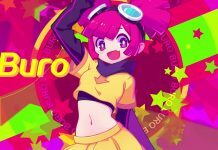 This all-star lineup of heroes includes frost-flinging Mei, outlaw cowboy McCree, light-bending Symmetra, and supersonic DJ Lúcio! 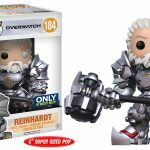 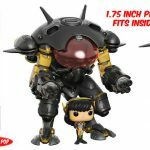 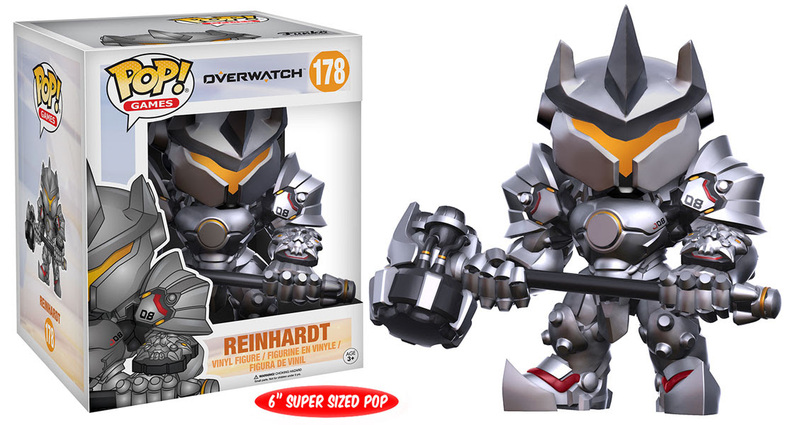 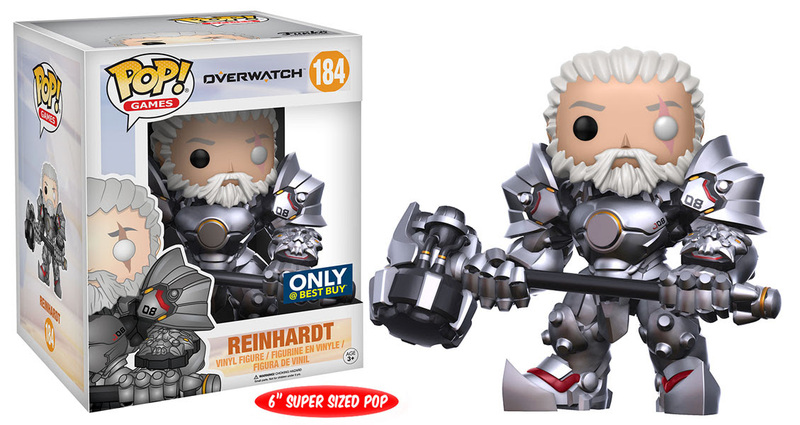 Protect your teammates with the super-sized 6” Pop!s D.Va and Reinhardt! 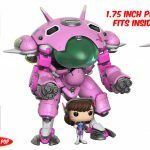 D.Va stands 1.75” tall and fits inside her MEKA! 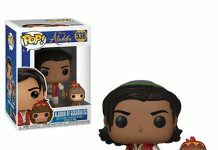 Check out the new additions below.